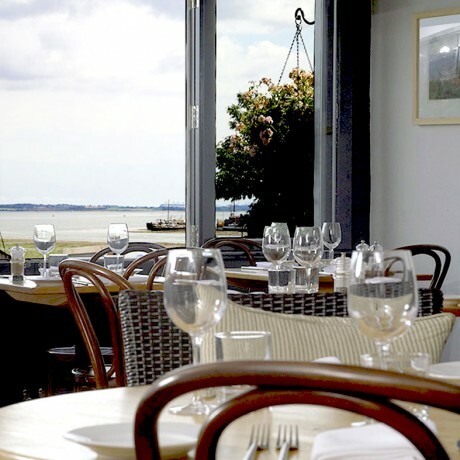 Seafood is a specialty, with Mersea oysters available year-round and Colchester natives, when in season. Fresh, as in with-a-glint-still-in-its-eye, seafood is locally landed or sourced from Ben’s Fish in Mersea Island. 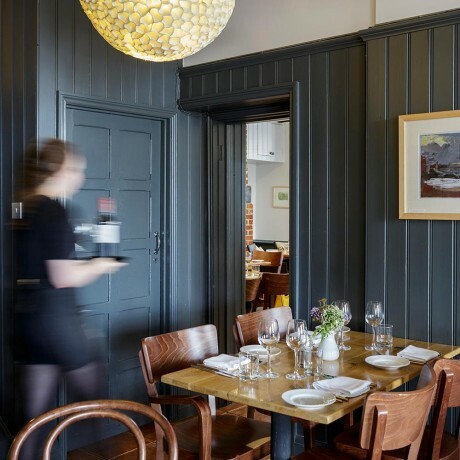 All-day Sunday Lunch features fantastic roast Red Poll beef and other offerings such as local Suffolk chicken, seafood and interesting vegetarian and vegan offerings. Reserve a Table Online or Call 01206 392821.